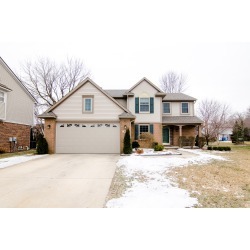 4602 square feet, plus an additional 3500 in the finished walk-out lower level, 3 bedrooms, a study, and 4.2 baths. Expansive vaulted great room feature a fireplace, built-ins, and a full bar with a granite island and seating. Amazing lower level offers a huge family room with fireplace and wet bar, full kitchen, theater room, full bath with sauna, and gym. Multi-level outdoor entertaining spaces include an outdoor fireplace and waterfall. 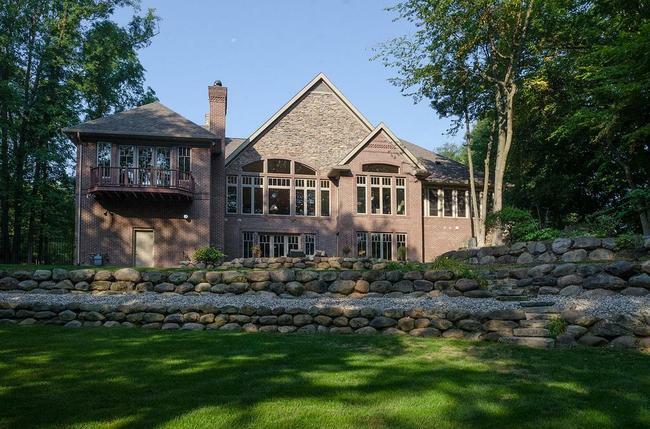 To request a private showing or more information for 49536 Hollywood Drive, contact the luxury real estate specialists with The Bouma Group at 734-761-3060 or email info@bouma.com today!